Originally from Canberra, he practised briefly as a lawyer in Sydney. 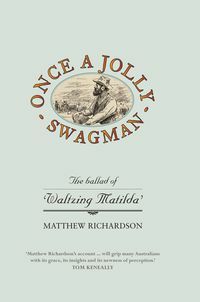 He lives with his family in the Blue Mountains and works as the publisher for Halstead Press. 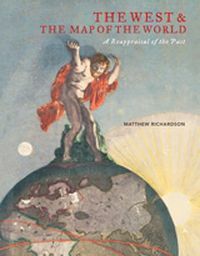 A fellowship with the State Library of Victoria enabled him to pursue his interest in exploration and maps, and to research his book The West and the Map of the World.